Press event to mark 50th anniversary and launch alumni club (30,000 kids served since 1969). Event to feature alumni (including Boys & Girls Club board president) and local leaders who will discuss key milestones, impacts and the future. In addition to alumni in attendance, reporters will be provided contact list for more local alumni. Tours of Downtown Clubhouse available. Details will be provided about events happening in 2019 to mark the anniversary, including Gala Event on March 23. 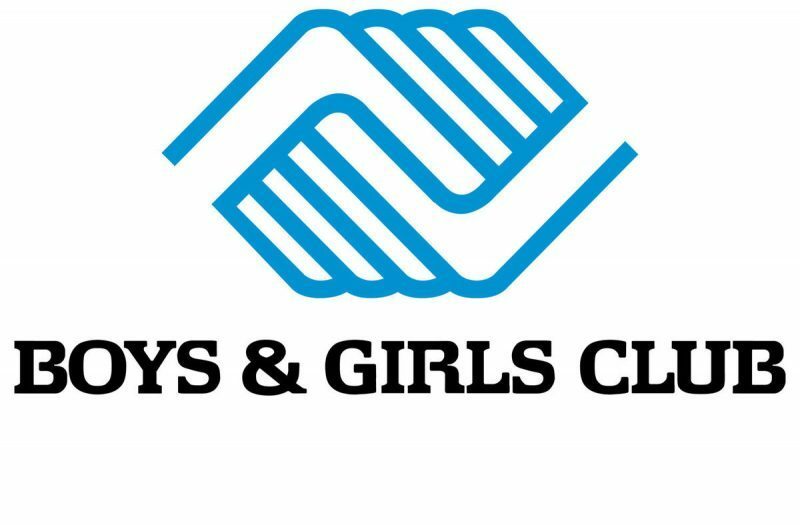 Boys & Girls Clubs of Santa Cruz County (BGCSCC) is the largest year-round youth development organization in Santa Cruz County, serving more than 2,000 youth members ages 6-18 each year through academic, art, teen and recreation programs. BGCSCC offers affordable, safe and thriving community hubs with skilled, caring professionals who understand where youth are coming from and work with them to shape their path towards a great future. Since opening in 1969, Boys & Girls Clubs of Santa Cruz County has served more than 30,000 youth. The non-profit continues to grow and expand to serve the needs of the community. In 2016, it opened its Live Oak Clubhouse and in 2018, it opened the Joe & Linda Aliberti Clubhouse to serve Scotts Valley and San Lorenzo Valley youth.